Welcome to St William Catholic Church on St Simons Island, GA. We look forward to your visit when you are in the area. This growing community of worshipers is welcoming to all and you will find a temporary home among us during your stay. A packed house celebrated Msgr. John’s 45th Ordination Anniversary in June 2014. 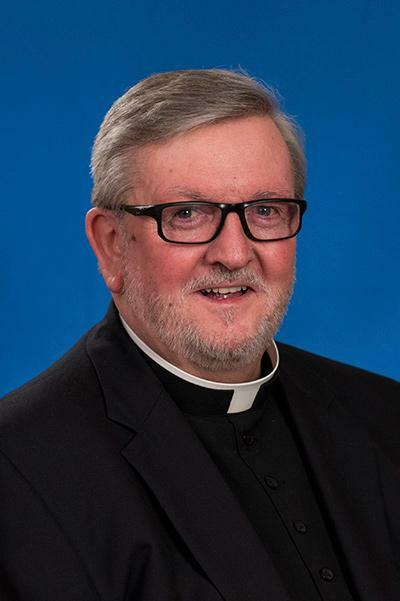 To Monsignor John Kenneally, pastor of St. William Catholic Church on St. Simons Island, helping a fellow church was a way to foster a working relationship and hopefully inspire other area churches to take action.